PATH is deeply invested in supporting the patient and their circle of care, which typically includes family members, friends, and other caregivers. PATH specializes in meeting the patient and caregiver during times of crisis and improving the care experience by aligning patient/caregiver expectations with the realities of frailty. This process takes time and requires clinicians to stop some existing processes in order to shift resources to new processes. It requires that healthcare providers ask difficult questions and provide frank communication about health. For many patients and families, this will be the first time they have had the opportunity to understand and engage with the big picture of health. It is not easy. It is not quick. A qualitative analysis of the PATH experience shows that the model helps patients and families better understand health and feel empowered to make decisions. 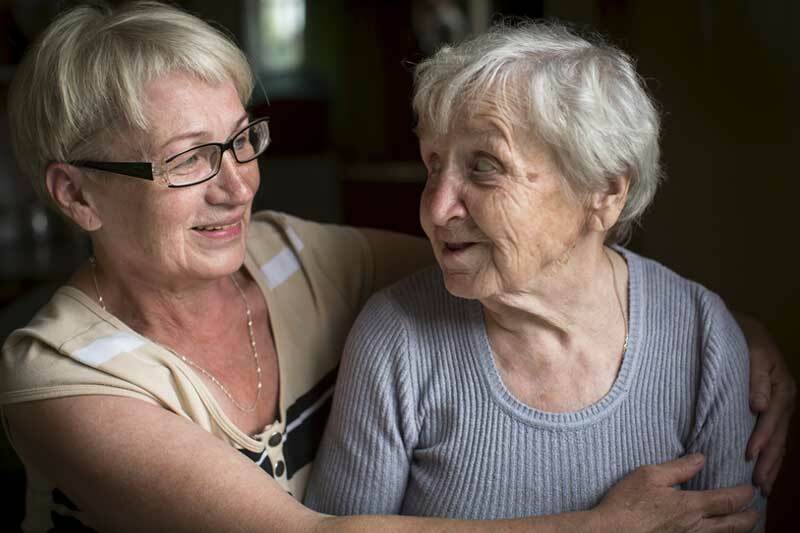 Although many participants found the process of making difficult health decisions to be an emotional experience, 100% of participants indicated they would recommend PATH to a friend or family member who was facing difficult circumstances related to frailty. After PATH, 91% of decision makers felt they knew what information was needed to make good medical decisions in the future (compared to 34% before PATH). By focusing on the right balance of treatments aimed at cure and treatments aimed at comfort as health changes, PATH addresses the unmet needs of a growing population of frail adults, regardless of age and primary diagnosis. The model shifts the focus from the medical model to one that values the opportunities created by demedicalization and improved appropriateness of care. One study that examined the impact of PATH’s clinical practice guidelines for the treatment of hypertension found that implementation of the guideline resulted in a significant reduction in the number of antihypertensive medications that were prescribed in long-term care, without an increase in the prevalence of hypertension. 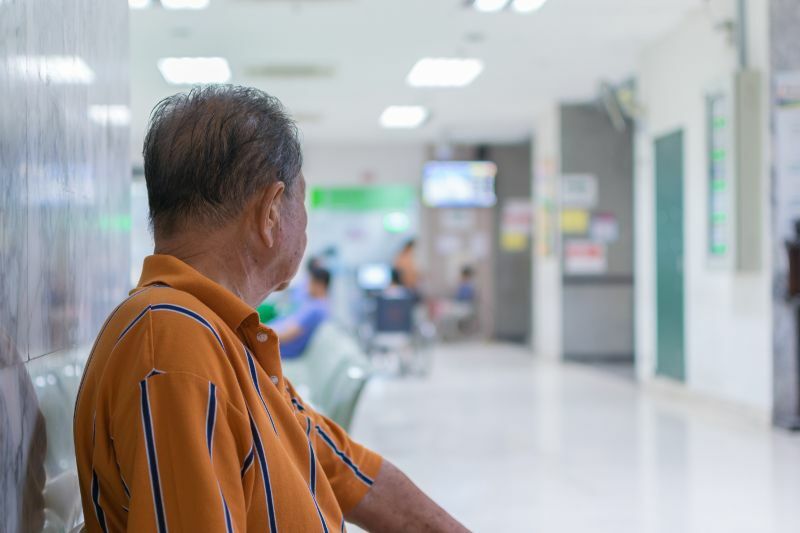 PATH’s screen for frailty, the FACT tool, has also been widely used to identify frailty in a variety of healthcare settings, including the pre-operative assessment clinic. Patient-specific avoidance dollars and acute care days were estimated using the Canadian Institute for Health Information (CIHI) Patient Costing Database Case Mix Group’s “Estimated Average Costs” and “Average Acute Length of Stay” based on the type of procedure avoided, as recorded in PATH’s clinical outcome database (analysis by Deloitte). The PATH approach improves value for healthcare dollars through efficiencies gained in team function and process. 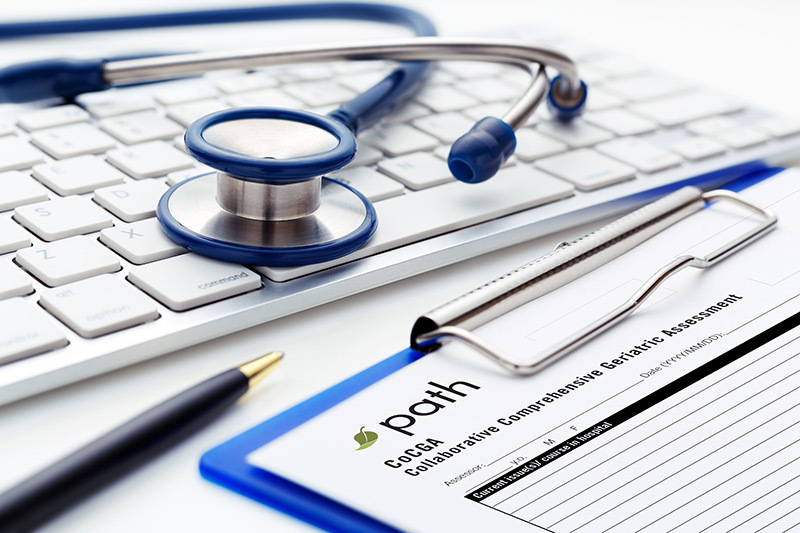 PATH implementation trains every team member to complete the Collaborative Comprehensive Geriatric Assessment (CoCGA) and share the results of the assessment using a common language. When coupled with a new process for client/patient intake, this approach eliminates repetitive assessments, improves the team’s understanding of issues, and allows the team to spend less time assessing and more time providing care. The table below compares a standard team approach to the PATH process for a typical multidisciplinary team that completes 25 new assessments per week. 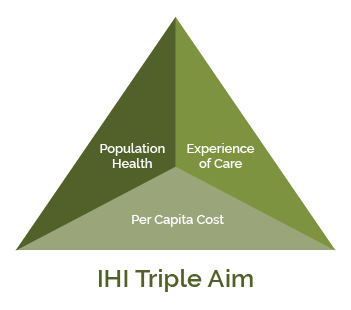 In a typical team assessment process, each patient is seen by multiple health professionals in tandem, each of whom completes their own assessment. Team = 4.5 health professionals, which may include occupational therapist, physical therapist, social worker, pharmacist, nurse, or dietitian. The setting could be acute care, long-term care, or primary care. PATH process: one team member performs CoCGA, which describes all relevant domains of health, function, cognition, and social circumstances. Each team member uses the CoCGA assessment, with less than 25% of patients requiring specialty assessment. With PATH, 65% of the allied health team’s time is spent implementing the care plan, including troubleshooting complex cases. ©2019 PATH Clinic. All rights reserved.